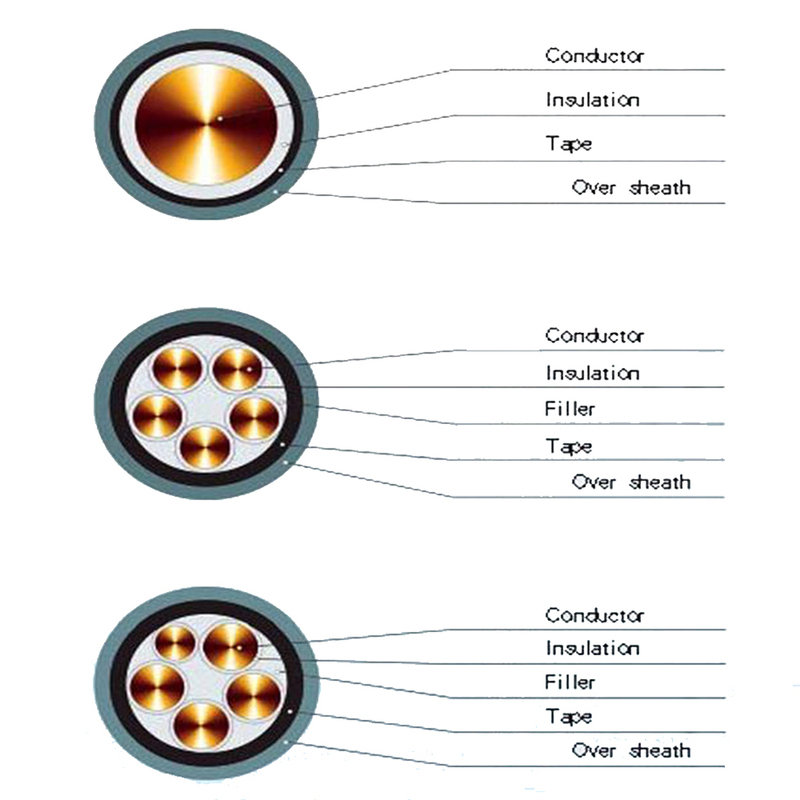 FR Cu/XLPE/STA/PVC Electrical Power Cable belongs to flame retardant electrical power cables. 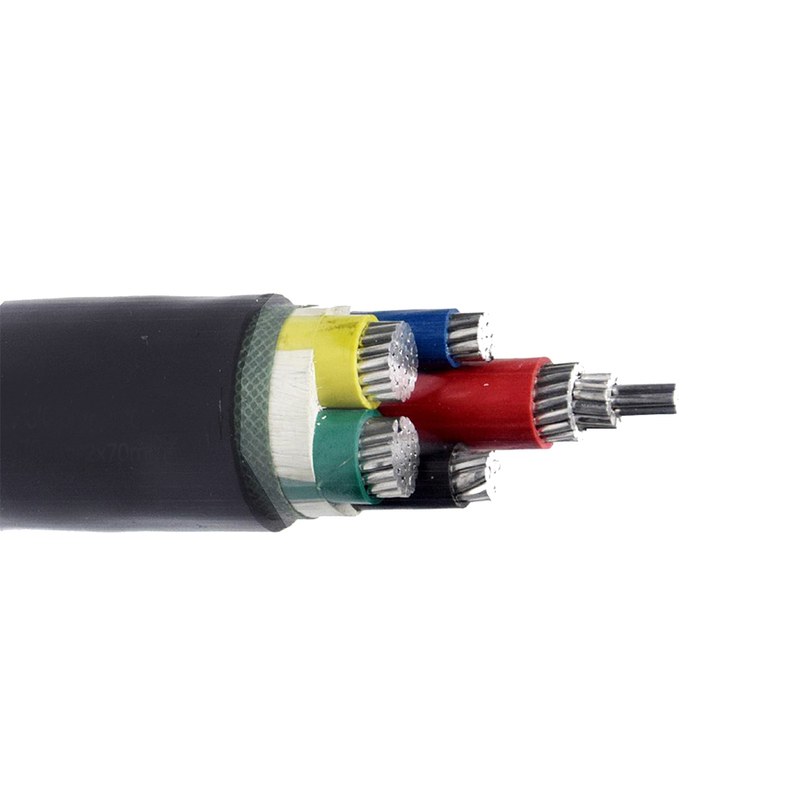 This cable gets better flame retardanting performance than normal copper PVC insulated sheathed power cables because its flammability characteristics according to international standard like IEC. And it is widely used to carry low voltage signal and data in locations require antiflaming electrical power cables. 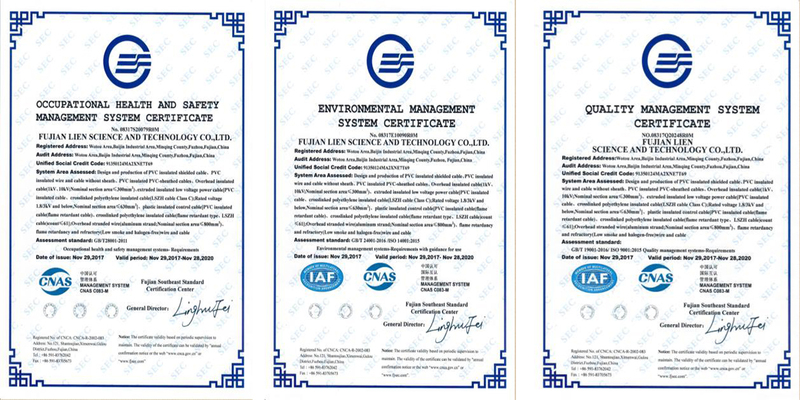 The product is manufactured according to the standards of GB/T 12706-2008.At the same time ,it can also be manufactured according to IEC, BS, DIN and AEIC upon request. Max. permissible continuous operating temperature of the conductor: 90℃. Max. temperature of conductor during short circuit (5s maximum duration ):≤250℃. The ambient temperature under installation:≥0℃. 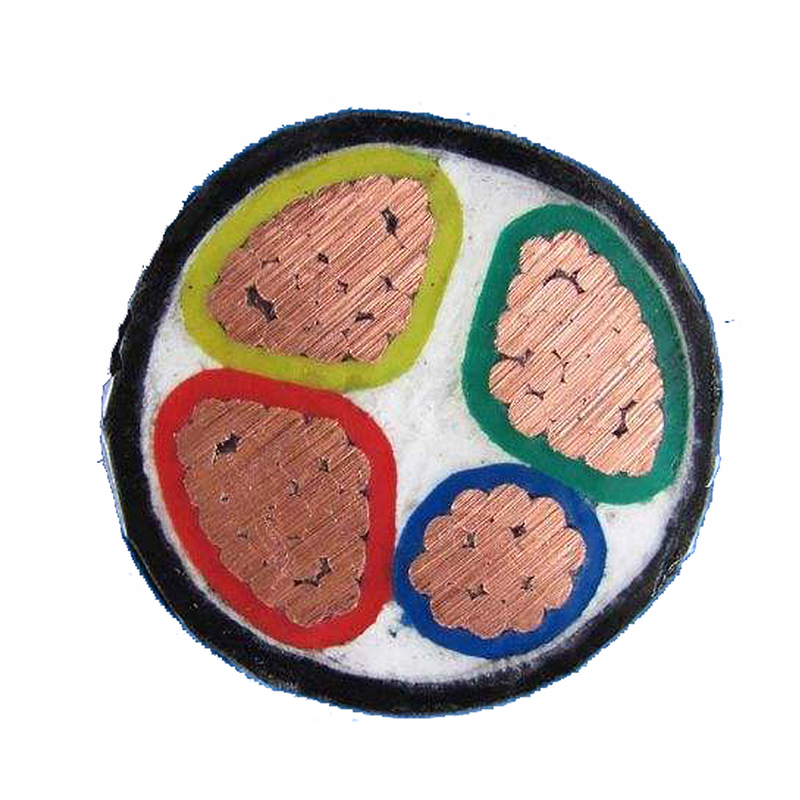 Looking for ideal Armoured Power Cable Manufacturer & supplier ? We have a wide selection at great prices to help you get creative. All the Flameproof Copper Power Cables are quality guaranteed. 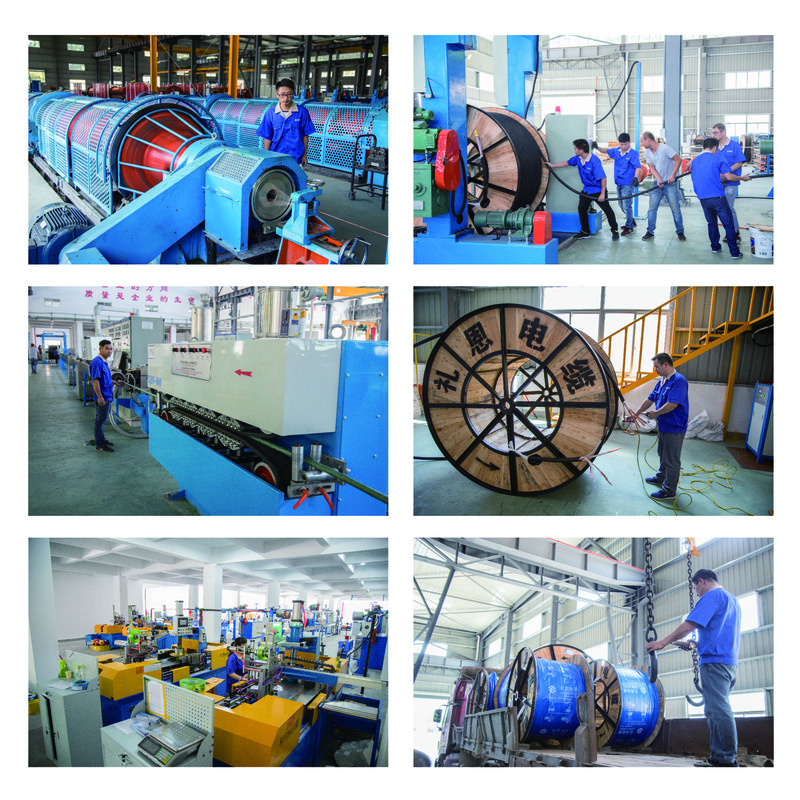 We are China Origin Factory of Low Voltage Electrical Cables. If you have any question, please feel free to contact us.